Specialists in producing stainless steel fabrications for the oil and gas sectors, C H Barnett has built a reputation delivering high quality products that meet the industry’s exacting and demanding requirements. We have invested in the very latest technology to enable us to produce precision made stainless steel fabrications of up to 5 tonnes and down to 1mm, from a small batch order to large assemblies. Whether you need fabrications for pipeline control equipment or corrosion resistant storage units, onshore or offshore, you can always be assured that all of our components and fabrications will meet your precise specifications however complex. 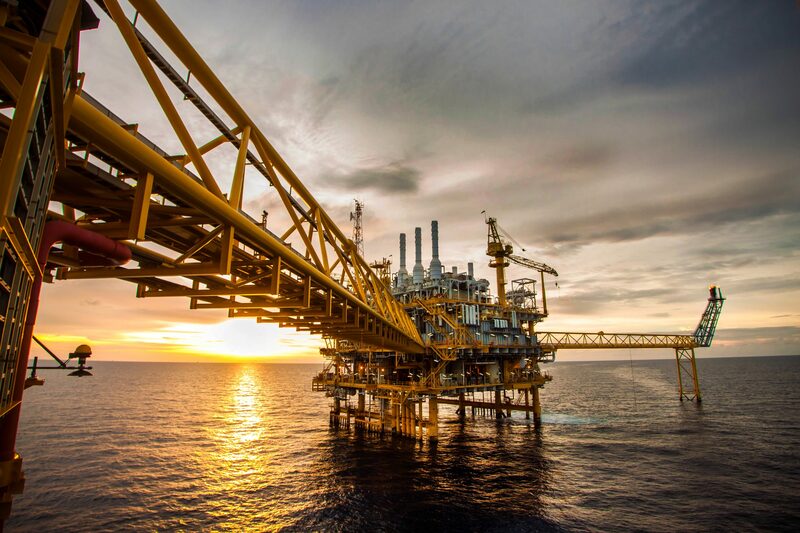 Our product development and prototyping department helps customers in the oil and gas sectors to meet the sector’s ever changing market requirements, developing new products and components that meets both functional and quality demands, as well as improving existing products. Customers can rest assured that this work is carried out in a controlled environment which ensures total confidentiality of the products being developed. We work to a policy of continuous improvement and ensuring that, however complex our customers’ specifications, they will be met on the first time of asking. This is backed up by a stringent quality management system accredited to BS EN ISO 9001: 2015, and EN 1090, ensuring quality across every process we carry out. We have a flexible production capacity that is able to meet the tight deadlines that the oil and gas industry require, whilst at the same time maintaining our exceptional quality standards. Using the very latest technology such as CNC laser cutting and bending, and a wide range of other processes, we are able to offer a complete fabrication service under one roof. Companies can rely on us to produce high quality, reliable, precision made steelwork for any type of project, large or small. If you would like to find out more about the many products we are able to produce for the oil and gas sector, or would like to discuss your particular project, please call us on 0121 773 5222, or email us at sales@chbarnett.co.uk.